I just started reading this book and I think it’s one that all of you would appreciate too. 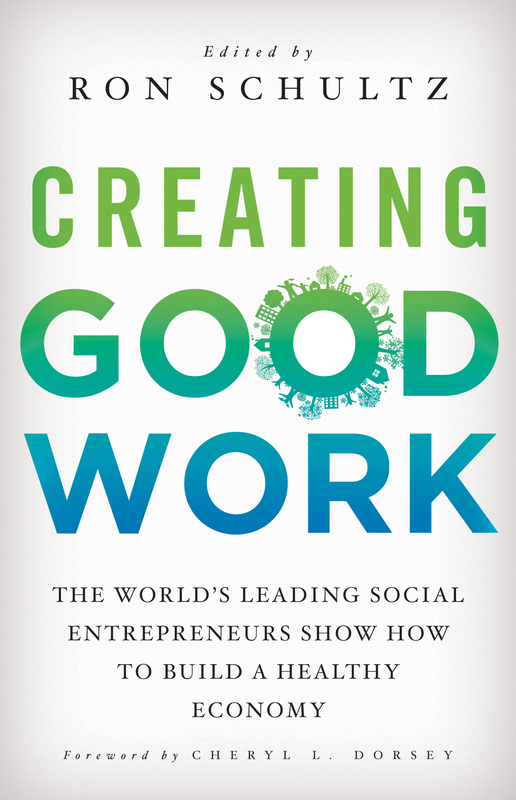 In *CREATING GOOD WORK, *experts and experienced social entrepreneurs tell their different perspectives and points of views. Aspiring social entrepreneurs can use these as a blueprint to get started on their entrepreneurial paths. > Featuring contributions from some of the world’s most successful social ventures such as: Benetech, Brac-USA, Root Capital, Second Muse, Share Our Strength, and YouthBuild, the guidance offered in *CREATING GOOD WORK *is an asset to any social entrepreneur searching for the best way to make their vision into a reality. I think it’s critical that experienced social entrepreneurs share their stories because the combined lessons and knowledge is so helpful for future leaders to build on. Here’s a link to the book’s page on Amazon.